We are very pleased to announce that we are on the verge of publishing a new series of booklets ‘Seeking the Green Pathways’. 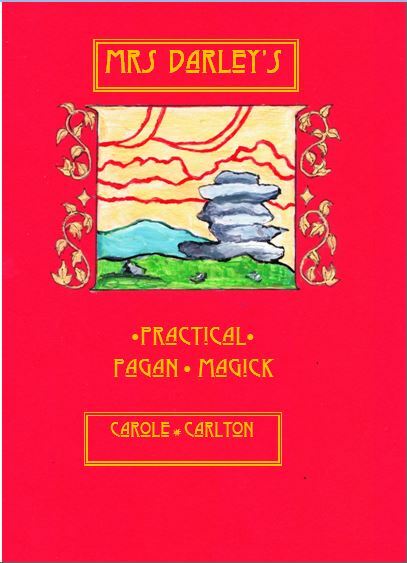 These are short (32 – 48 page) booklets crammed with information on a variety of topics. 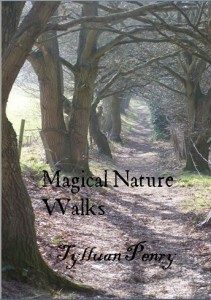 The first in the series will be Magical Nature Walks by Tylluan Penry. 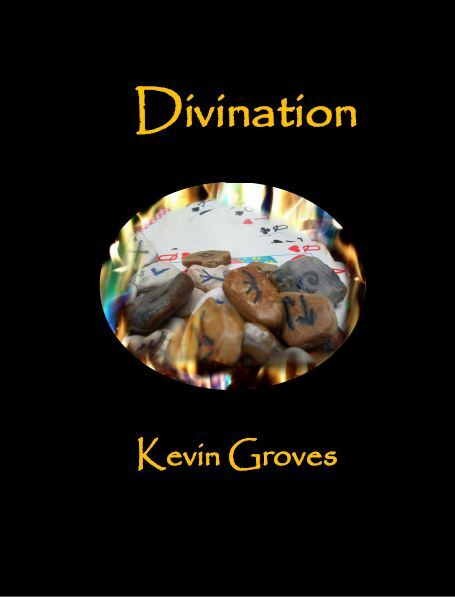 It will be available shortly from this website at the very reasonable price of £2.50 (plus 60p for first class postage.) If you wish to purchase but are living outside the UK, that’s no problem, just get in touch by emailing info@thewolfenhowlepress.com and we’ll send you a quote for postage. Remember at The Wolfenhowle Press we’ll always keep you posted! Well, I am back from the Witchfest at Fairfield Halls in Croydon. And what an event it was! You know one of the things I regret is that I cannot be in several places at once, but I had so many talks that I couldn’t get to hear anyone else. Such a pity. Anyway, a couple of people have asked for the text of my opening blessing, the short reflective blessing near the beginning. It had occurred to me that many pagans regard Samhain as the end of the old year and beginning of the new, which means that Witchfest could also be regarded as something of a New Year celebration. Also, because my latest book, Sacred Shadows deals with the ancient past, I’ve begun looking at the urban landscape and wondering what must have been there thousands of years ago. Quite mind boggling really, when you think about it. Whose names and dreams we’ll never know. They hoard unshriven secrets still. We do not need to know. And peace to all who bide herein.